New products coming with new design!!! We are very happy to announce our new Industrial Design 4G/LTE Router series. Xentino Industrial 4G/LTE Routers are highly reliable and secure communications gateway designed for Industrial IoT and M2M applications. Xentino Industrial-Grade Cellular Router is highly reliable and secure communications gateway designed for Industrial IoT and M2M applications. The MR4XX Series provides various Ethernet interfaces. Built for secure and uninterrupted operation in harsh environments, the MR4XX Series supports extended operating temperature from -40 to 75°C and a flexible input voltage range of 10-32V DC. With GPS function, the G models can track accurately the fixed locations where the routers position and sync the time for quickly managing existing devices. 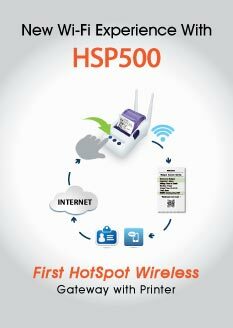 It supports multi-band connectivity including FDD/TDD LTE, WCDMA and GSM. 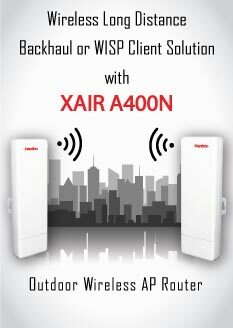 To enhance reliability, the MR4XX Series is equipped with dual SIM that supports failover and roaming over to customize your professional applications in diverse environments for mission-critical cellular communications. MR4XX Series also provides enterprise-grade software features, such as TR069 for remote management and Quality of Service (QoS) for traffic prioritization. Featuring VPN Tunnels, such as IPSec, OpenVPN to ensure the critical security, and providing multiple network protocols for a wide range of applications and vertical machine-to-machine (M2M) markets, such as Modbus, MQTT. The devices are administrated via web GUI, Telnet, SSH v2 and HTTP/HTTPS. 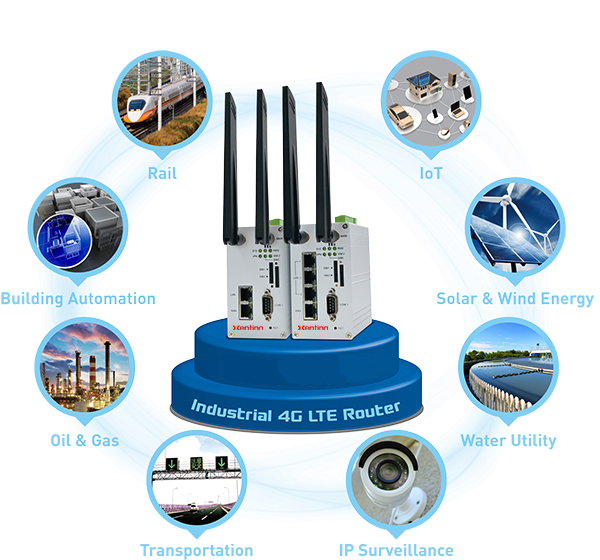 MR4XX Series 4G LTE Cellular Router with approval industrial-grade certificates is an ideal cellular communications solution for heavy industrial use.